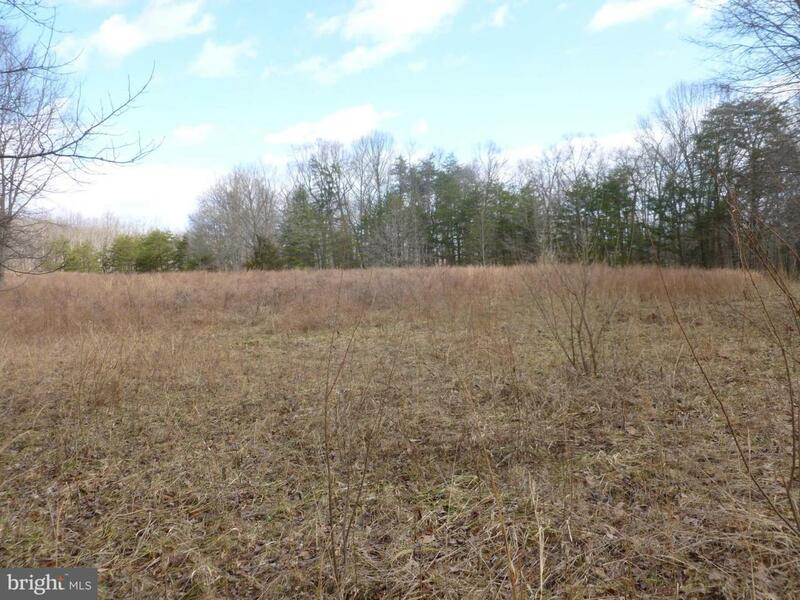 10 acres of partly cleared land in lovely area of estate homes. Pastoral views, privacy and easy access to Culpeper's many shops and restaurants! Spring fed stream on west side of property. Electricity available. Comcast available.